" Explorez le contenu que vous aimez ! " 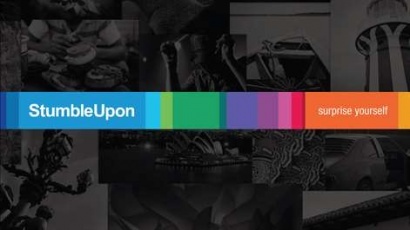 10 utilisateurs ont donné leur avis sur StumbleUpon. Discover awesome new photos, videos and web pages. Use the Share charm to share amazing stuff with friends. Enter a phrase in search to Stumble specific Interests. Dive into an immersive, full-screen Stumbling experience. 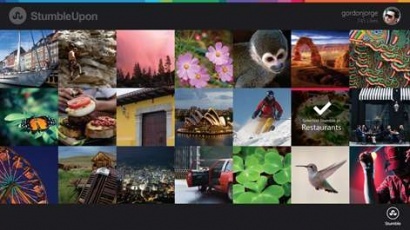 See recommended Stumbles directly in the StumbleUpon Live Tile.